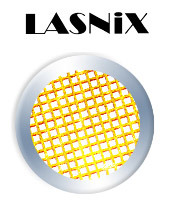 The LASNIX power sensors use a record fast thermopile and an integrating cavity that accepts 50 W c.w. input. 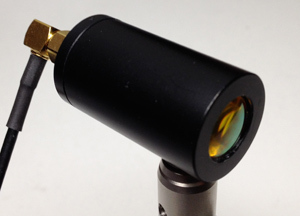 Incoming laser radiation is diffused in the cavity before it reaches the thermopile; thus the response is highly independent of the beam shape and polarization. The response time of 1/100 sec. is much shorter than in any traditional power meter. No battery is required. The output is true d.c. analog and reads into any multimeter, scope or ADC board.